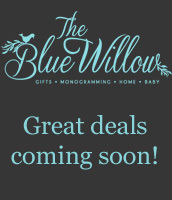 The Heart of Dixie event is designed to showcase all of the wonderful Alabama-based businesses that partner with The Blue Willow. The event focuses on their products from the state including artwork, candles, jewelry, and home decor. With door prizes, special offers and a featured guest that represents the great state of Alabama, the occasion is fun for all! Even the refreshments are chosen to make a southern statement! 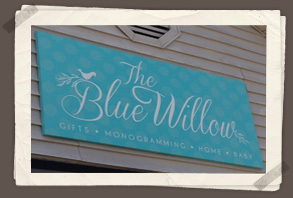 The Blue Willow is devoted to making sure the affair, as well as the purchases, are "Wrapped in Southern Charm"
Debra Hewitt's mission is to make beautiful, one-of-a-kind works that delight the viewer and glorify God in their creation. Her work uses warm colors and textures, some polished, others primitive in nature. Each piece of art has a verse written on the back. She lives in Birmingham with her husband of 19 years and two beautiful children. 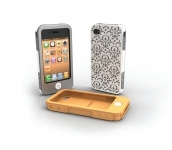 Fun and functional, these iPhone cases come in a wide variety of colors and patterns. Made in the Heart of Dixie - Birmingham, Alabama - each case comes with two soft cases in coordinating colors and a hard outer case in white. The option to download a matching screen saver is an additional perk! 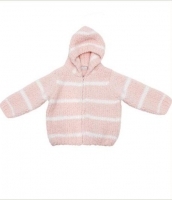 Based in Birmingham, Tinsations has a wide variety of options to satisfy anyone's taste. 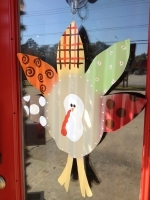 A husband and wife team, they work hard to create unique door decor. They hand cut all designs from tin and then hand paint each design. 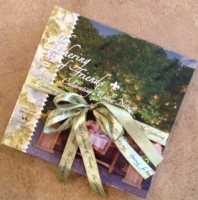 They strive to make their customers happy with seasonal items that make your home happy!